Kim K reveals potential baby name and we’re quite surprised | SHEmazing! 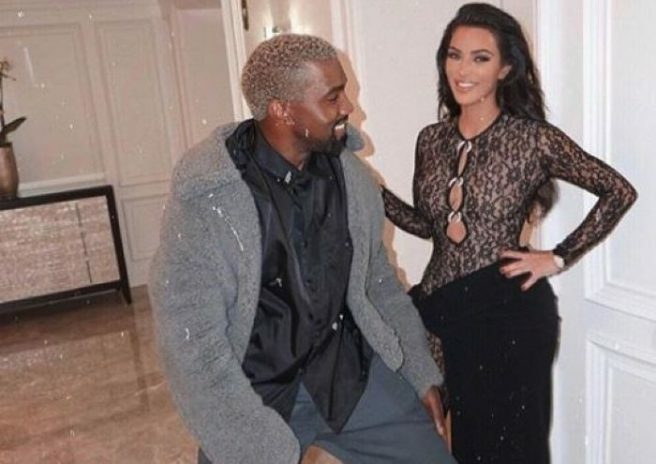 Kim and Kanye are set to welcome baby number four into their family in the coming weeks and there’s no doubt the parents are feeling rather excited about the pending arrival of their baby boy. The mum has often caused controversy with her unique baby names but it looks like she’s going to opt for quite the different moniker for her fourth child. Kim opened up about one of her potential names during an appearance on Jimmy Kimmel. The mum admitted that she was planning on naming her fourth child after one of her siblings. She confessed that Rob was one of her top options. “I was truthfully thinking about naming him Rob, my brother, Rob, but then it's like North, Saint, Chicago, Rob. It doesn't really go, but I really was feeling that or like Robert, and my brother approved it." Picking a baby name is one of the biggest tasks a parent will face but luckily for Kim, her family is always there to lend a helping hand. She added: “I usually go about three or four days nameless until I feel like it really connects with the baby." 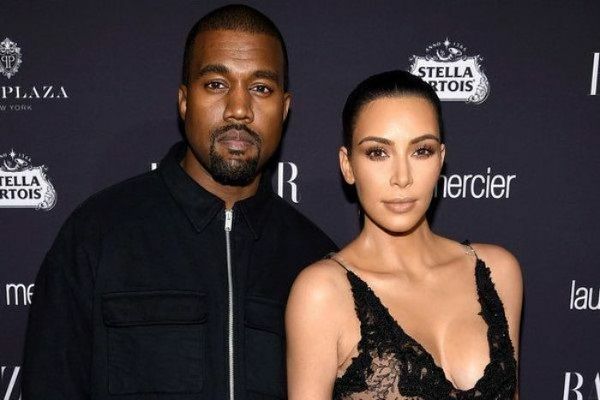 Kim and Kanye are expecting their fourth child, a boy, via a surrogate. It has been reported that their fourth child is due to arrive this month.